Thank you for visiting our online shop. 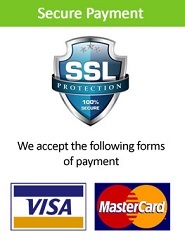 Protection of your privacy is very important to us. 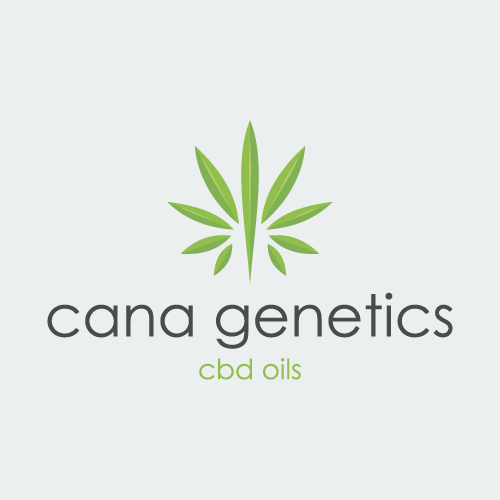 Cana Genetics is the data controller. You can contact us here info@canagenetics.co.uk Below you will find extensive information about how we handle your data”. We collect information from you when you place an order, Use Live Chat or enter information on our site.